Are you feeling discouraged? Do you feel like everyone is getting more engagement and followers than you? Are you completely overwhelmed with social media and don’t know where to start? Newsflash: It’s not just you. 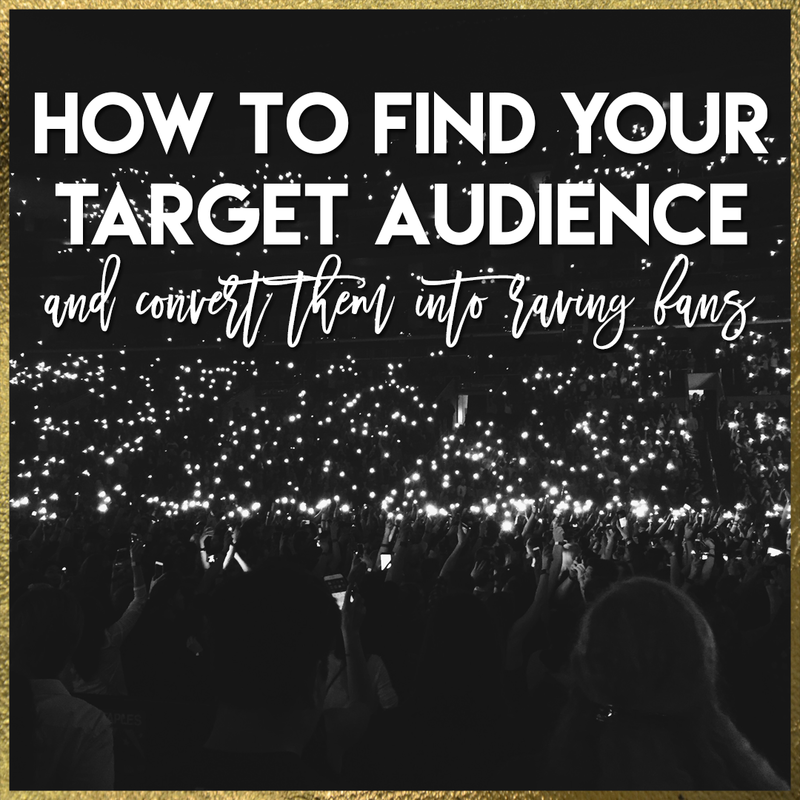 The biggest thing people struggle with on social media is: targeting, engagement, and followers which is why we put this workbook together with the exact steps we use to find our clients ideal fans on social media. Go through this workbook to help you achieve the biggest step in your social media success!